Once your website has been live for a while, there are certain maintenance tasks you’ll need to start carrying out. One such task is making sure that all of the links in your content work properly. 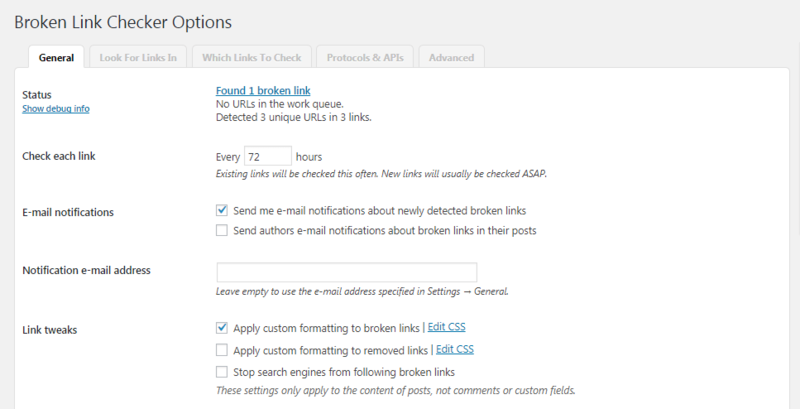 To do that, you need an easy way to find and fix broken links in WordPress. Finding broken links (and removing or replacing them) is a simple way to ensure your site stays relevant and reliable. What’s more, carrying out this particular upkeep task is easy. Instead of simply searching for broken links manually, you can use a dedicated plugin to speed up the process. In this post, we’ll talk about why your site may have broken links, and what problems this can cause. 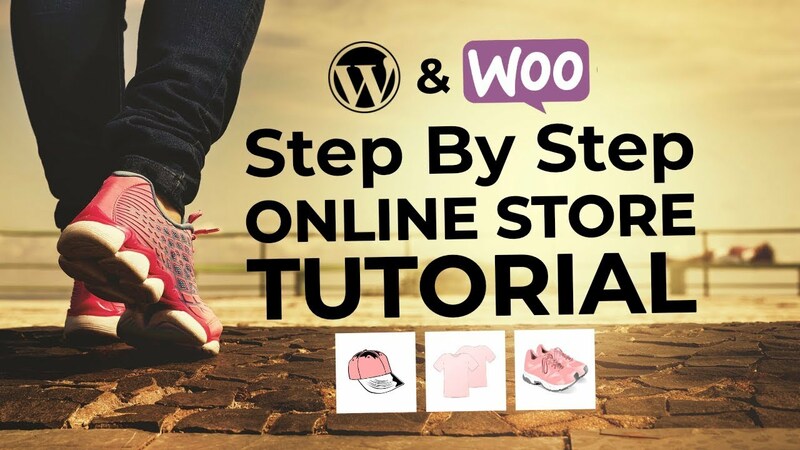 Then we’ll show you how to fix broken links in WordPress using a plugin. Let’s get to work! Broken links often result in 404 error pages. Have you ever clicked on a link, only to be shown an error, taken to the wrong page, or told that the content you’re looking for no longer exists? If so, you’ve encountered a broken link – and you know how frustrating that can be. 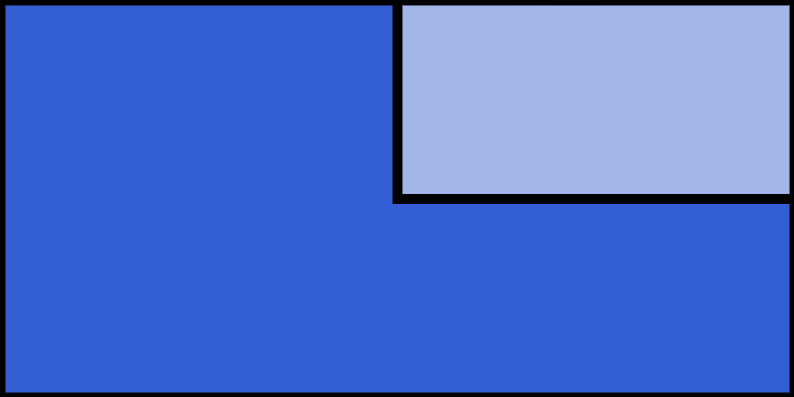 In general, a broken link occurs when the page it leads to has been moved or deleted, or if its URL has been changed. In these scenarios, the link you originally added to your content will no longer take visitors to the right place – it will often display a 404 error instead. Broken links are understandably frustrating to users, and can lead them to give up on your site. They can also make your content come across as unprofessional, untrustworthy, or just sloppy. Finally, links that don’t work can be quite harmful to your site’s Search Engine Optimization (SEO). While this may all sound fairly dire, you don’t have to worry. Fixing broken links in WordPress is actually a very simple process. First, however, let’s address how not to deal with broken links on your site. Technically, you could fix the broken links on your site manually. You can go through each page and post on your site, checking every link contained within. However, this is an incredibly time-consuming process on all but the tiniest of sites. Plus, approaching the task this way means you’d have to keep repeating it periodically, taking your attention away from more important work. Instead, you can use a plugin to both simplify and automate the process of checking for broken links and removing or replacing them. Let’s take a look at how this works in practice. You actually don’t need to do anything to get this plugin working – it will begin scanning for broken links as soon as it’s installed and display them for you in a handy list. You’ll see each broken URL, as well as its status, anchor text, and location. The tool may also show you suggestions about what link you can use instead, if relevant. Once you’re happy with the revised link, click on Update to make the change live. Here you can decide how often the plugin will perform its scan, what locations and link types it should pay attention to, and more. 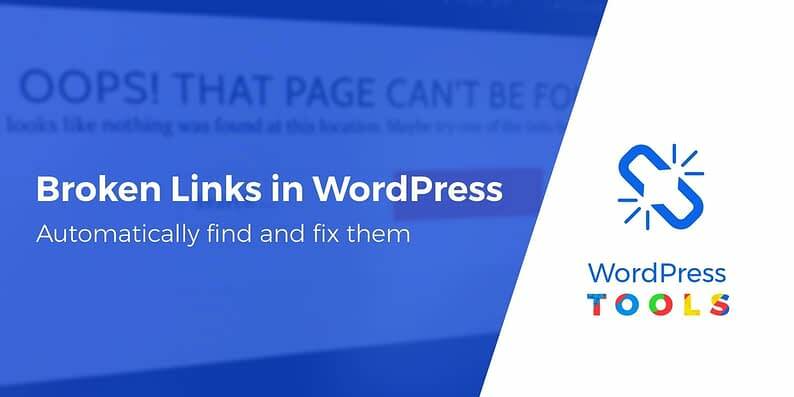 Once you have this tool set up and running, you’ll never need to worry about overlooking broken links on your WordPress site again! Some web hosts, most notably WP Engine and GoDaddy, block the Broken Link Checker plugin because it can use too many system resources. Screaming Frog – this is a popular SEO tool that can help you find broken links. The only downside is that it’s an actual program you’ll need to download. W3C Link Checker – this is a cloud-based tool that lets you find broken links just by entering your site’s URL. Including plenty of links on your website is a smart idea. It provides extra value to your visitors and helps improve your Search Engine Optimization (SEO). To get the best results from those links, however, you need to make sure that they actually work. Broken links pop up on every site from time to time, but fortunately they’re easy to deal with. Instead of trying to find and fix these links manually (which could take hours), you can complete this task in minutes using a dedicated plugin like Broken Link Checker. This tool enables you to check for broken links quickly and helps you put the process on autopilot. If you need (or prefer) a non-plugin alternative, you can also use tools like Screaming Frog or W3C Link Checker to accomplish much the same thing. Do you have any questions about how to handle broken links in WordPress? Ask away in the comments section below!